KRI Certified Instructor of Kundalini Yoga as taught by Yogi Bhajan, Certified Ayurvedic Diet & Lifestyle Consultant, and Researcher of Yoga, Spirituality and Health. Perla teaches groups as well as one to one sessions and consults on the recovery from a variety of mild to chronic illnesses. Her focus is to uplift and empower always. She does so by creating a safe space for people to explore their personal abilities both physically and mentally. 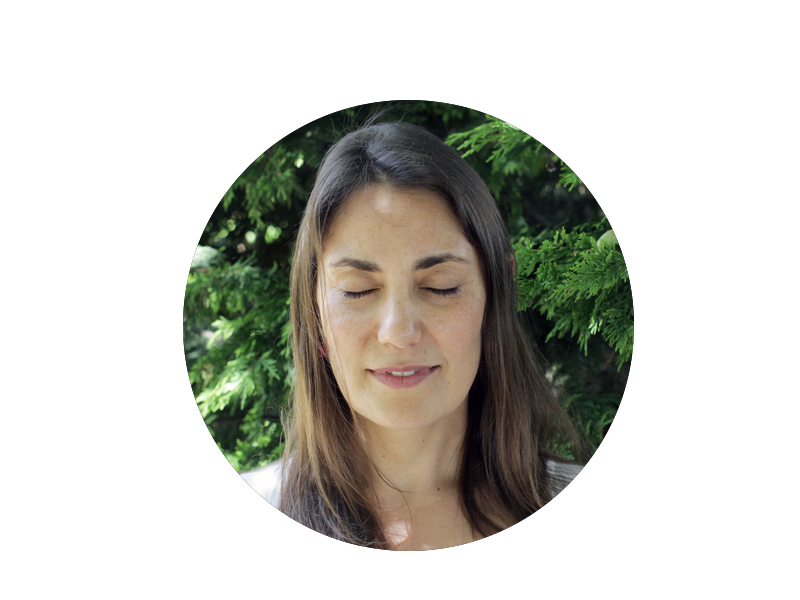 Perla’s aim is to bridge the gap between the disciplines of Yoga and Ayurveda and that of the natural Sciences. Passionate about maintaining a holistic approach, she is keen on engaging both the therapeutic and scientific communities to come together and find a common language. In her own life and in the sessions she provides she works to dissolve the labels by which we classify, categorise and define, remembering that every breath is an interaction with everything that is. Kirinpreet Kundalini Yoga offers group sessions around London. My journey with Kundalini Yoga led me to feel healthier, stronger, and happier. Today I hope to show as many people as possible that they can have control over their life and body. See the Class schedule for current classes. Kundalini Yoga is the Yoga of Awareness. Brought to the West by Yogi Bhajan in 1968, it is an ancient powerful and holistic practice. Ultimately It is a journey inwards to awaken and re-sensitise ourselves to who we really are and what are the resources available to us. As human beings we encompass both heaven and earth. We have our physical body in which we need to be fully grounded, as that is our foundation for this life. It is the vehicle through which prana is expressed. We also have cosmic energy that runs through us and of which we are a part and it is infinite and forever in motion. By not recognising all aspects of who we are, we are not living in accordance with our true selves and as a result we find polarity, struggle and difficulty in our lives. Kundalini Yoga provides safe tools to open up to the more subtle aspects of ourselves and break through the barriers we may have created to reaching them. The Kriyas practiced in Kundalini Yoga are complete sets which include movement, postures, breath and mantra. Each Kriya has a particular effect and the ongoing practice helps master more aspects of our true selves. As we become stronger mentally and physically through the practice, we can learn to conquer our fears, break old habits and live to our full capacity. Slowly we move away from tension and blockages, train our nervous system to become more resilient regain the joy and enthusiasm of being in flow with what life has to offer.